Help us continue our community outreach work beyond the Big Top with a gift to "fund the mission!" No act of generosity is too small to make a difference. Circus Flora's Big Top ticket sales cover only 60% of costs; your support keeps the "Clowns on Call" in SSM Health Cardinal Glennon Children's Hospital year-round, the "Share the Circus" ticket donation program going, and special engagements like a "Sensory Friendly Performance" happening year after year! 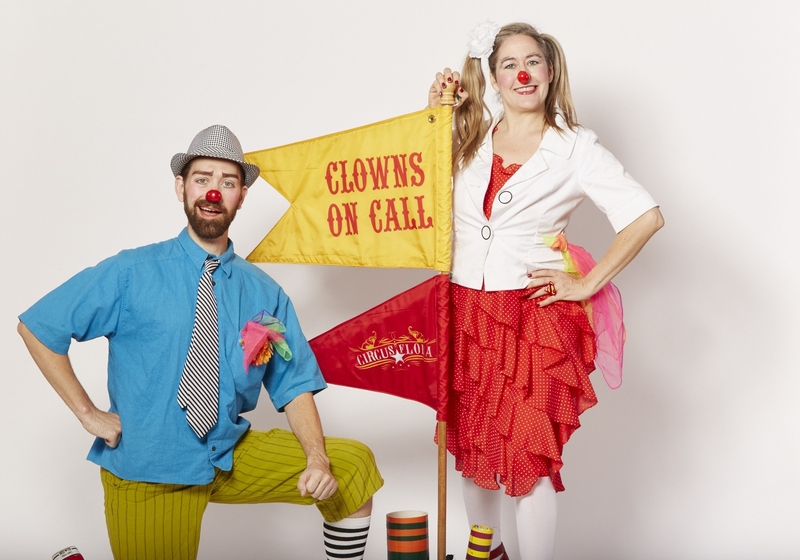 Flora Dora is Circus Flora's signature fundraising gala, supporting its year-round community outreach programs. Guests in creative cocktail attire come to enjoy a truly unique evening, with cocktails, fine dining, breathtaking circus entertainment and auctions featuring once-in-a-lifetime packages you won't find anywhere else. Originally commissioned for the Spoleto Festival USA by Gian Carlo Menotti, Circus Flora was established in 1987 as a professional performing arts organization by Artistic Director & Producer Ivor David Balding together with Sheila and Sam Jewell and Alexandre Sasha Pavlata. Enthusiastic support from St. Louis civic leaders proved a decisive factor in the organization's founding and later evolution. Currently, St. Louis is one of only two cities in the nation with an annual resident Big Top circus and year-round outreach programs. A cultural treasure unique to St. Louis, Circus Flora weaves together original, live music with an engaging story enacted by artists whose skills and abilities represent the inheritance of generations of performers.